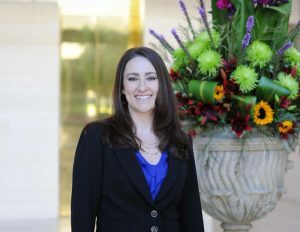 Lauren D. Layne (Soil Science, ’06) is a partner at her law firm, Baker, Manock & Jensen, in Fresno, Calif. Layne is a water and public law attorney and chairs her firm’s reclamation and water law and public agency practice groups. 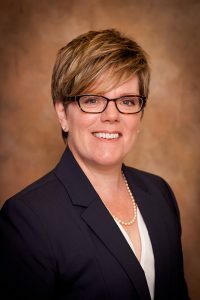 Some of her clients include irrigation and water districts, flood control and storm water districts, agribusinesses and individual farmers. She says her Cal Poly degree, combined with her background in farming and the Learn by Doing motto that she still lives by, allows her to be a better advocate for her clients. Layne is the chair of the State Bar Business Law Section Agribusiness Committee. 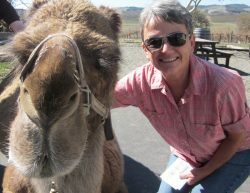 She also serves as regional director of the Cal Poly Alumni Association in the Central Valley. Alyssa Fong (Environmental Management and Protection, ’11) completed her first 90 days as associate director of digital engagement and marketing at the Haas School of Business at UC Berkeley. She’s most proud of spearheading her department’s social media efforts for the third annual Big Give, a campuswide, one-day fundraising event. From this campaign, the Haas School raised over $1.2 million, more than double the amount raised last year. Paige Livingston (Nutrition, ’14) recently took a job as a physician’s assistant with Stanford Health Care in Blood and Bone Marrow Transplantation. Tom Duffield (Architecture, ’76) worked as a production designer for the film “Patriots Day,” which tells the story of the aftermath of the 2013 Boston Marathon bombing. The film stars Mark Whalberg, Kevin Bacon and John Goodman and opened in theaters in December 2016. Duffield’s previous credits include “Lone Survivor,” also starring Mark Whalberg, and “Hell or High Water” starring Chris Pine, Ben Foster and Jeff Bridges. Ron Van Pelt (Architecture, ’76) is celebrating his 32nd year at the global architecture, planning, landscape and interior design firm WATG. The firm specializes in the design of hospitality, leisure and entertainment projects around the world. 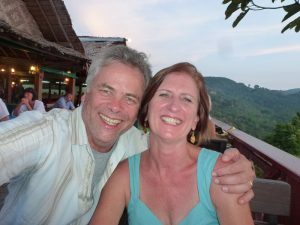 For the last four and a half years, he and his wife have lived in Singapore, where he was involved with projects in Australia, China, Indonesia and Vietnam. 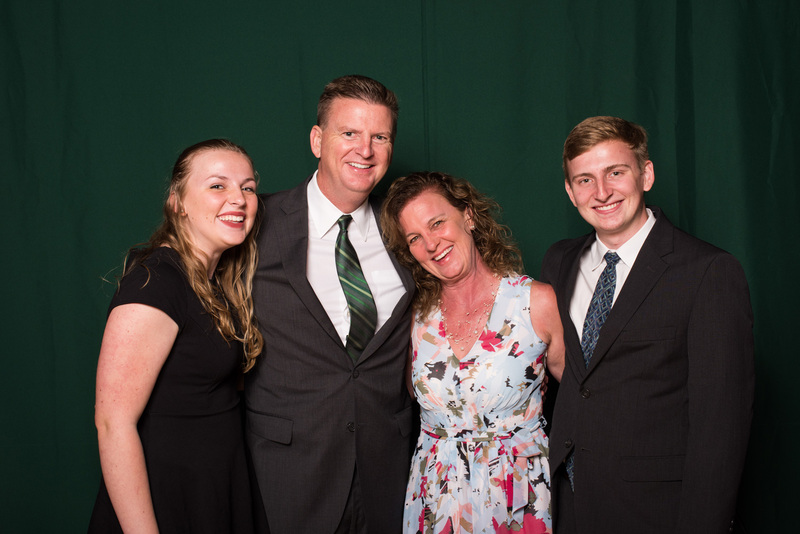 Their daughter, Marijke, graduated from Cal Poly in 2010 with a degree in mathematics, and their son, Tom, graduated in 2014 with a master’s degree in city and regional planning. Christine Anderson (Landscape Architecture, ’88) was named president-elect of the board of directors of the Council of Landscape Architectural Registration Boards (CLARB) and will serve through September 2017. CLARB and its members work together to establish standards for education, experience and examination required for the professional licensure of landscape architects. CLARB’s members include the licensure boards that regulate the profession of landscape architecture in North America. Anderson is a project manager and landscape architect with Mark Thomas & Co., a multidisciplinary California-based professional services firm specializing in transportation and urban planning. She is an integral member of the landscape architecture and urban design division, preparing planning and construction documents for streetscapes, bridges, active transportation, downtown revitalizations and park and recreation projects. Steven Johnson (Architecture, ’88) was promoted to senior architect for the California Department of Corrections and Rehabilitation in Sacramento, Calif. He has been an associate architect serving the state for a year and a half. Rick Beaumont (Business, ’94), a certified financial planner with Morgan Stanley’s office in Orinda, Calif., recently earned the designation of family wealth advisor with the firm. Beaumont is a partner in the firm’s Lotus Group, which focuses on working with affluent families. 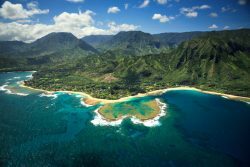 Steve Rodger (MBA, ’08) recently got engaged and started a bed and breakfast and travel agency on the North Shore of Kauai with his fiancée. 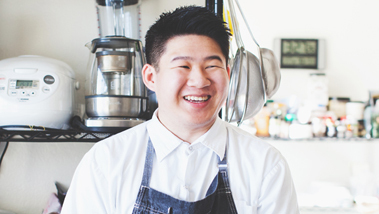 He says he would be happy to give local discounts to fellow Cal Poly alumni! 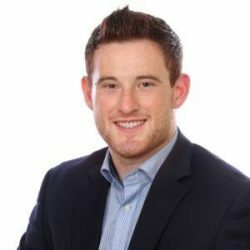 Matt Cohen (Economics, ’14) completed his MBA at UC San Diego and was recruited as an associate marketing manager by ResMed, an international medical device company. 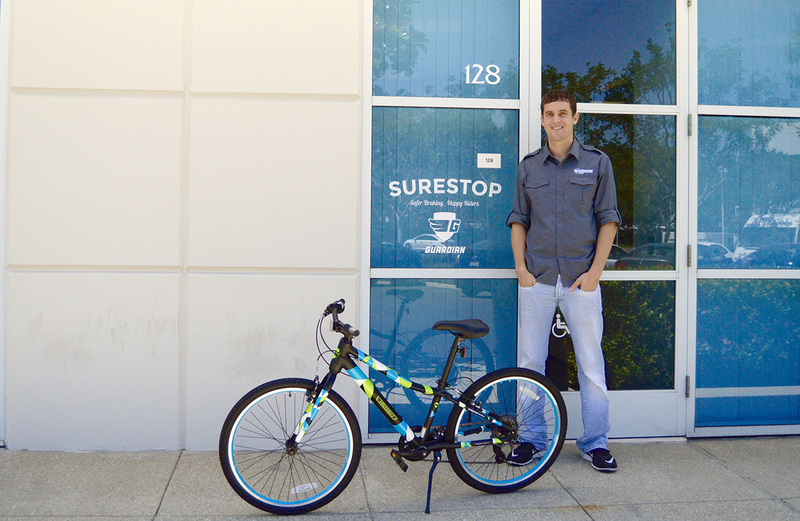 He credits his time at Cal Poly with his success in graduate school and his immediate success in the job market. 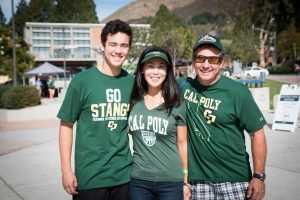 Cohen volunteers as president for the San Diego Cal Poly alumni chapter. “I will always be a proud Mustang,” he says. 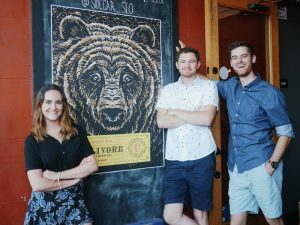 Aaron Bergh, Raleigh Nejame (both Industrial Technology, ’15), and Luke Beaton (Industrial Technology, ’16) launched a San Luis Obispo-based spirits brand called Calivore Spirits in the summer of 2016. Getting their start in the SLO Hothouse in downtown San Luis Obispo, the upstart company now sells their locally made products in over 40 locations throughout Central and Southern California. 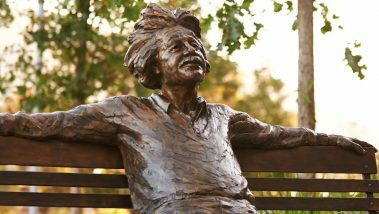 The three entrepreneurs owe much of their success to the mentorship and guidance they received from the professionals who volunteer their time at Cal Poly’s Center for Innovation and Entrepreneurship and the Small Business Development Center. Dale Thompson (Mechanical Engineering, ’51) and his wife, Sylvia, are moving back to San Luis Obispo after more than 50 years living in the Los Angeles area. 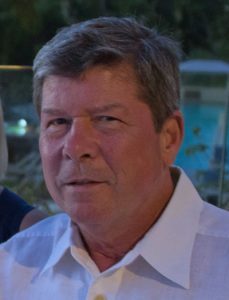 Thompson recently retired after working 32 years for Parker Hannifin Corp. Fluid Power Sales. He is proud that their three children are Cal Poly alumni and their granddaughter is now a senior at Cal Poly. He is looking forward to being active in the local alumni group. 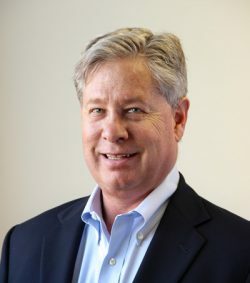 Bruce Burnsworth (Transportation Engineering, ’77) is responsible for planning, design and construction of a $100 million gravity sewer pipeline for Silicon Valley Clean Water. The 17,500-foot-long tunnel will have a 15-foot outside diameter and be built using an earth pressure balance tunnel boring machine. The tunnel will replace a failing 45-year-old concrete pipe, conveying sewage from Redwood City, San Carlos, Belmont and Menlo Park to the Silicon Valley Clean Water Treatment Plant. One of Burnsworth’s goals is to complete the project faster, better and cheaper using progressive design-build practices. 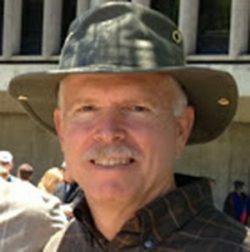 Russell M. Cummings (Aeronautical Engineering, ’77; M.S., ’85, Music, ‘99) was recently elected a Fellow of the Royal Aeronautical Society in London. 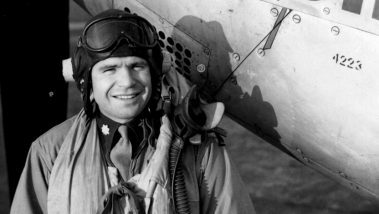 The Royal Aeronautical Society was founded in 1866 and has over 22,500 members worldwide. It has become an international, multidisciplinary professional institution dedicated to the global aerospace community. Jeffrey Marrs (Environmental Engineering, ’83) on Jan. 2 became the CEO of ACCO Engineered Systems (ACCO), an employee-owned family of companies dedicated to the design, fabrication, installation and maintenance of HVAC, plumbing, process piping, electrical and building automation systems. Marrs, a 33-year veteran of the firm, was most recently president of ACCO’s Mechanical Construction Group. He has spent his entire professional career at ACCO, joining as a design engineer in 1983 and progressing through the company ranks in all facets of its diversified operations. Headquartered in Glendale, Calif., ACCO is the largest specialty contracting firm of its kind in the Western U.S. Some of its high-profile projects include the Wilshire Grand Center and Tom Bradley International Terminal in Los Angeles, Salesforce Tower in San Francisco, Levi’s Stadium in Santa Clara, and Google Headquarters in Mountain View. 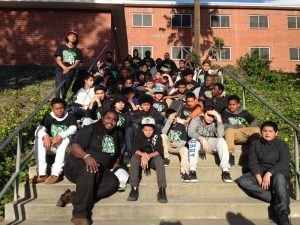 Ashanti Branch (Civil Engineering, ’98) is the founder of the Ever Forward Club, a youth development and nonprofit organization dedicated to mentoring young men of color in middle and high school. This year he will also serve as the group’s executive director, leading the operations of a three-person team in 10 Bay Area schools. 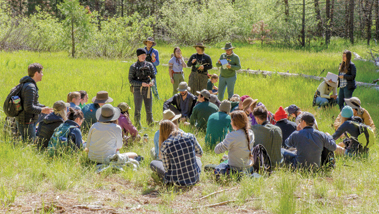 Each year the group takes its members on a five-day tour of Southern California, including a visit to Cal Poly. The group was featured at the 2015 Sundance Film Festival in a documentary called “The Mask You Live In,” created by Jennifer Siebel Newsom and The Representation Project. The film’s trailer has over 5 million views on YouTube, and the documentary can be found on most streaming sites. Leslie Crawford (English, ’88) is celebrating her 25th year in private practice as a speech language pathologist in San Luis Obispo. 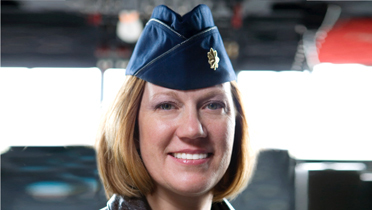 After graduating from Cal Poly, she earned her master’s degree in speech language pathology at CSU Fresno before. Michael Pick Jr. (Political Science, ’99) celebrated the first anniversary of opening the Pick Law Office in downtown San Luis Obispo in October 2016. The Pick Law Office specializes in real estate, business and probate legal solutions. Jenn Pidkowicz (Kinesiology, ’06) works as an occupational therapist in Portland, Ore. She will be traveling to Nicaragua for six weeks to work as a clinical instructor for occupational therapy students working with Nicaraguan elders. 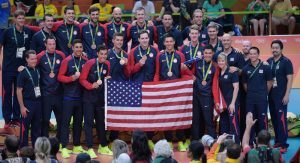 Nate Ngo (Mathematics, ’10) went to the Rio 2016 Olympic Games as a member of the coaching staff for the USA Men’s Indoor Volleyball Team. The team took home the Bronze Medal.